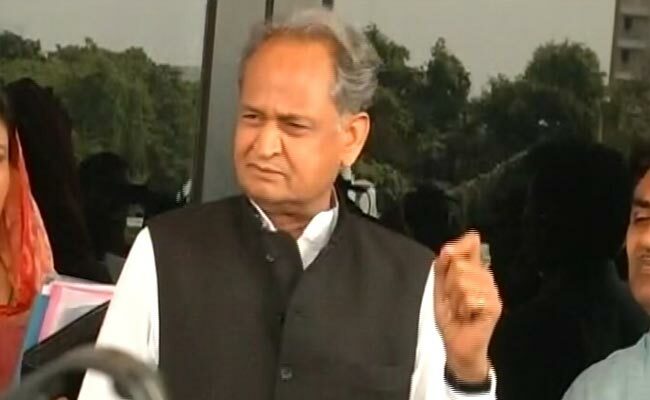 New Delhi: The Congress party today appointed former Rajasthan Chief Minister Ashok Gehlot as its general secretary in-charge for Gujarat, ahead of assembly polls later this year. Mr Gehlot replaced Gurudas Kamat, who has handled the party's affairs till now. Mr Kamat has had internal problems within the party in Maharashtra after the Congress' debacle in state civic polls. The Congress has revamped the entire team in Gujarat by replacing the general secretary incharge and appointing four new secretaries. "Congress President Sonia Gandhi has assigned the task of looking after Gujarat affairs to a new AICC team that includes general secretary incharge Ashok Gehlot and four new AICC secretaries," AICC general secretary Janardan Dwivedi said. Among the new four All India Congress Committee (AICC) secretaries appointed for Gujarat affairs include former Youth Congress chief Rajeev Satav, Harshvardhan Sapkal, Varsha Gaikwad and Jeetu Patwari. The Congress is working overtime to put its act together and put up a stiff fight to the BJP in Gujarat, the home state of Prime Minister Narendra Modi. 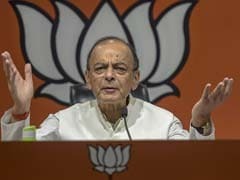 Assembly elections are due in November this year in Gujarat.